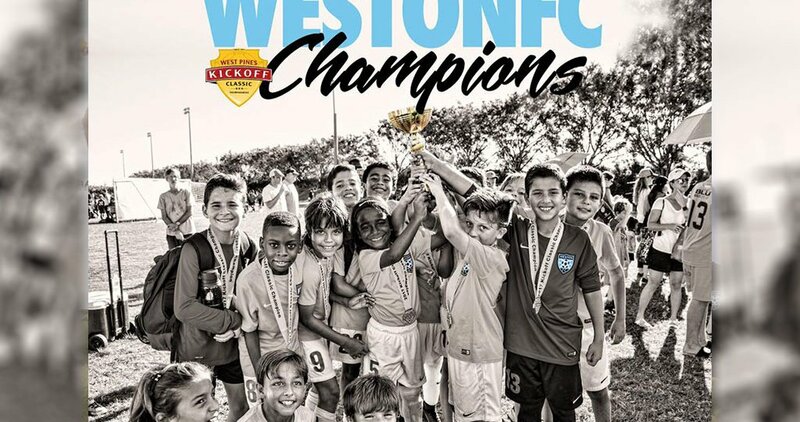 The Weston Fc u11 (2007) Pre-Academy team led by coach Marcelo swept the competition this past weekend at the 2017 West Pines Kickoff Classic. 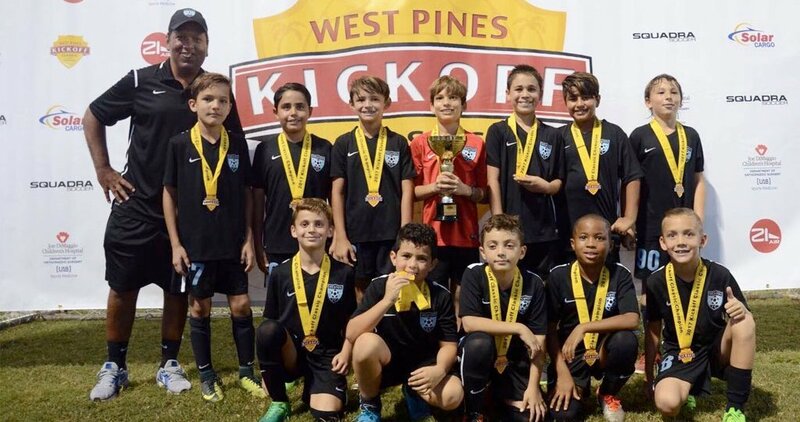 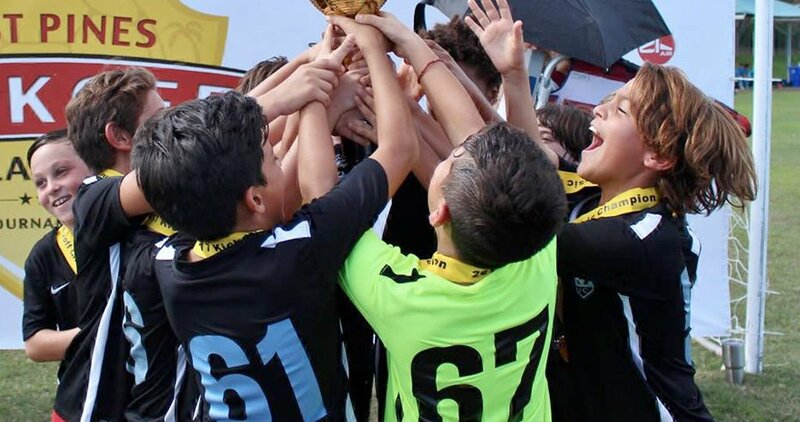 23 Oct: U10 Black champions at the West Pines Kick Off Classic Tournament! 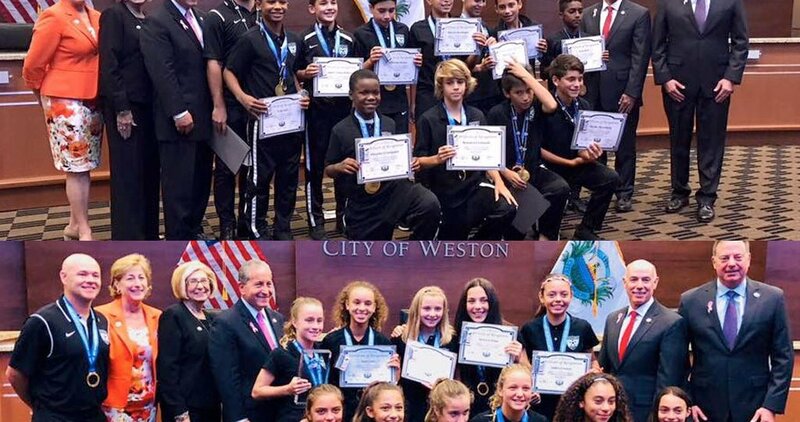 23 Oct: Weston FC Danone boys and girls being recognized by the City of Weston last night. 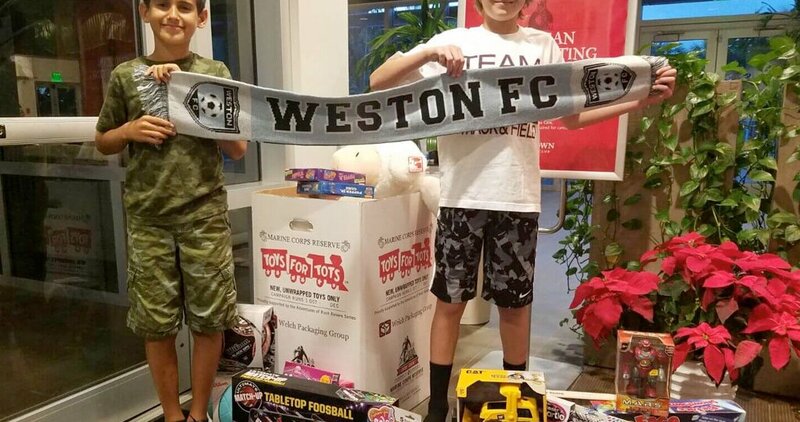 The Weston FC 13U Boys White decided to give gifts to Toys for Tots instead of doing a gift exchange this year.